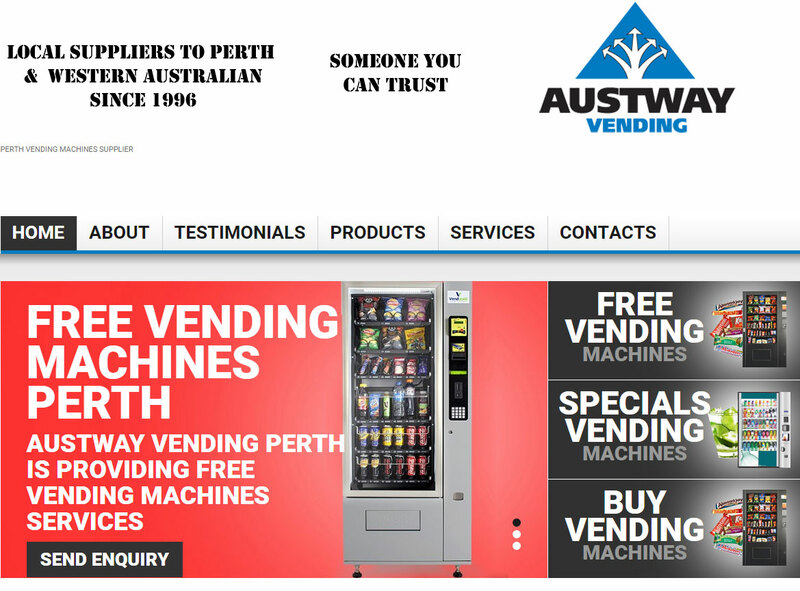 Austway® Vending is a WA company that has been established since 1996. Peter and Bruna Antonas purchased the business in early 1999 and immediately started to improve customer service and expand the range of vending equipment. 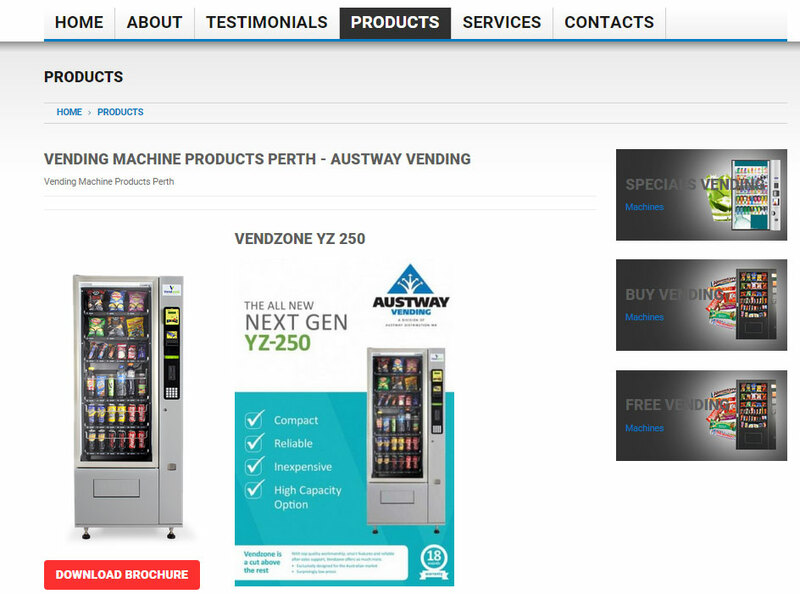 Austway Vending Perth main focus has been on snack and drinkmachines. 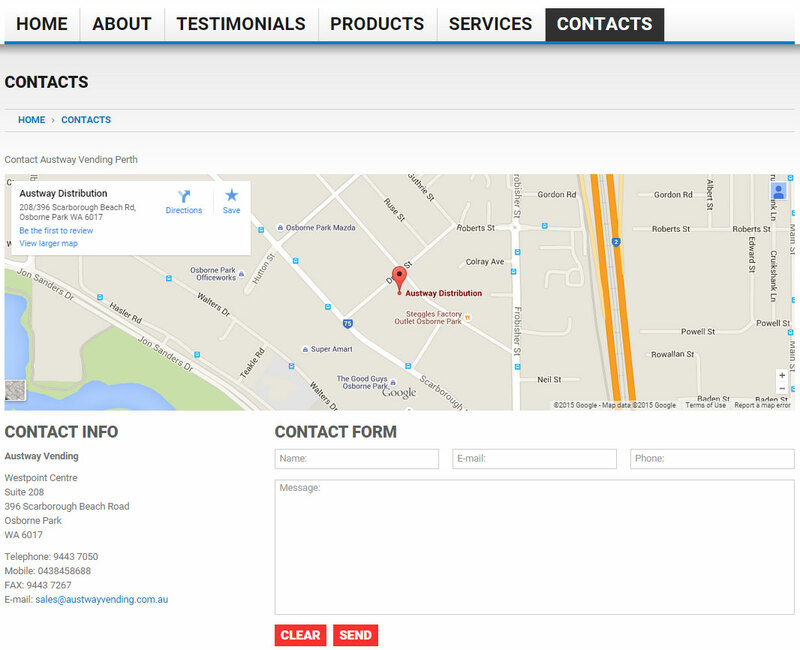 We have found that Combination machines are the most profitable. We continue to offer the most modern and efficient machinery with reliability being our main focus to suit our particular climate.